Philippine rum has been making the rounds in London’s pulsating food and drinks circuit, whether served in a sparkling glass tumbler as it is or in an addictive scoop of rum and raisin ice cream. A premium-aged rum processed from the finest sugarcane in the Philippines, Don Papa Rum embodies the spirit of Papa Isio, a war hero during the Philippine revolution. Distilled in small batches and then aged in American oak, the Don arrived in the United Kingdom (UK) a little under five years ago and quickly made its mark within the country’s competitive spirits industry. Food journalist, Ina Yulo venture into top London bars and restaurants serving Don Papa Rum to find out why Philippine rum has gotten people hooked. After a stint on The Apprentice in 2015, April Jackson opened her café, boutique, and rum bar 3 Little Birds to give Londoners a taste of the culture, music, and talent of Jamaica. Since then, they’ve expanded to Brixton and Clapham. Jackson is passionate about changing people’s impression of Jamaica by showing them the Jamaica that she knows and loves. Jackson talks about first trying Don Papa a little over 2 years ago via her ex-boyfriend who was a bar manager at the Shard. “I never even knew the Philippines made rum, let alone really good rum. 3 Little Birds Clapham proudly created their own cocktail out of Don Papa called the Philippine Dream. Jackson says it was invented by one of their bartenders who genuinely loves Don Papa rum and decided to create a marmalade syrup out of calamansi to highlight those flavours. Rum & Sugar is a lively bar and restaurant plopped alongside the Museum of London Docklands. cuisine. Located in a Grade 1 listed warehouse that once housed rum, sugar, and goods from the West Indies, it was described by Global Rum ambassador, Ian Burrell, as being probably the most historical rum site in London. “As soon as Don Papa was available to Rum & Sugar, it had a place on the menu. Don Papa is a unique rum because of its origin and the fruity flavours that it delivers. It strikes a perfect balance between sweetness and fruitiness, making it a smooth and delicate rum, perfect for sipping. It also lends itself really well in a variety of cocktail styles!” says the Rum & Sugar team. Rum & Sugar have three Don Papa cocktails: Sugarlandia Spritz with Aperol, Prosecco, and soda water, Adam’s Martial Arts which has a blend of winter spices, and Pasquale’s Whipped Sweetness for those who are looking for a dessert cocktail. Despite the popularity of their Don Papa cocktails, Rum & Sugar that the best way to enjoy Philippine rum is to enjoy sans the fancy stuff. “To enjoy the delicious Filipino flavours, we highly recommend sipping it on its own or on the rocks. 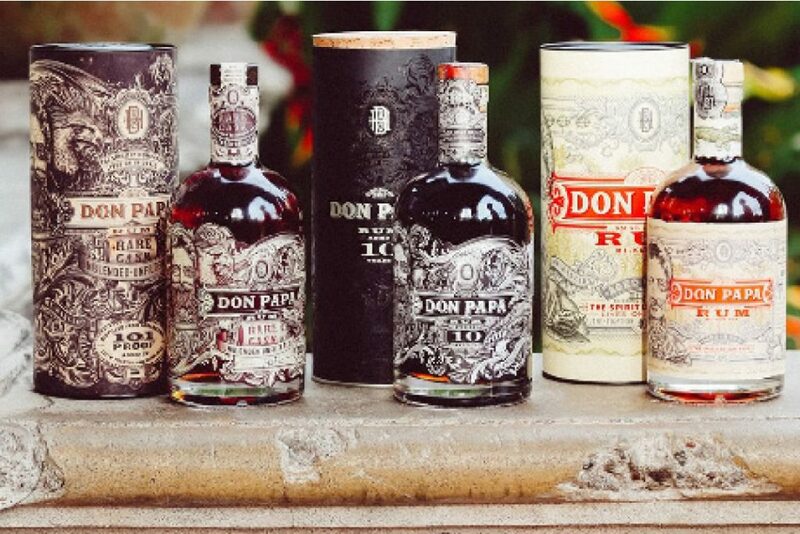 The hint of banana and the unforgettable Filipino sugar cane aftertaste make Don Papa rum an outstanding product. Romulo Café London has only been open for two years, yet it has already managed to put Filipino cuisine firmly on the map and has become the go-to restaurant for fine Filipino food in Britain. Diners can enjoy heirloom family recipes along with modern takes on classic dishes. It also won the Time Out Love London award for “most loved local restaurant in Kensington”. “Our Managing Partner, Chris Joseph, met Don Papa founder Steve Carroll at a Philippine Embassy event a year before Romulo Café opened. It’s a truly premium, world-class Filipino brand. In this way, it’s a perfect match for Romulo Café. 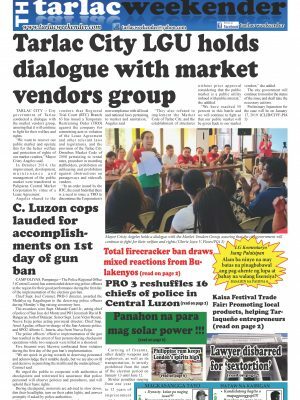 Plus, it has a wonderful story behind it, evoking all the drama and mystique of the old sugar plantation way of life of Negros, but also as a symbol of sustainability with the adaptive reuse of resources and preservation of livelihoods and communities,” says Gina McAdam, Romulo Café’s Marketing and Communications Director.